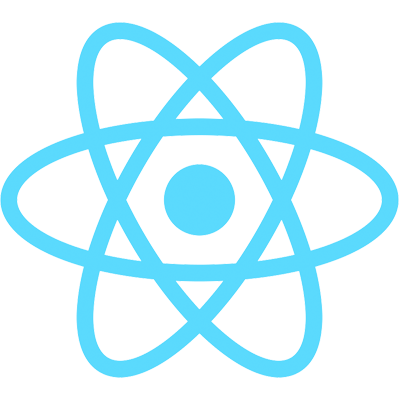 Build an interactive stateful component that can be reused in a React application. // empty variable that will hold either "Liquid", "Solid", or "Gas"
Our component is now returning "At 60°F, water is considered to be a ‘Liquid' state of matter”; you can view the working code here! Check this out — If you change the current temperature in getInitialState to 10, then click “Run” at the top of the page, the component should now say that it’s a “Solid” state of matter. Pretty cool, right?! Now that you have a firm understanding of how state works in React, we can now start building truly interactive components. The next post will cover how to dynamically update state without refreshing the page by utilizing React’s setState method. Changing State via User Input Learn how to capture data from an input field and update a component's state. Getting Started with React An end-to-end guide on how to build widgets and applications powered by React.